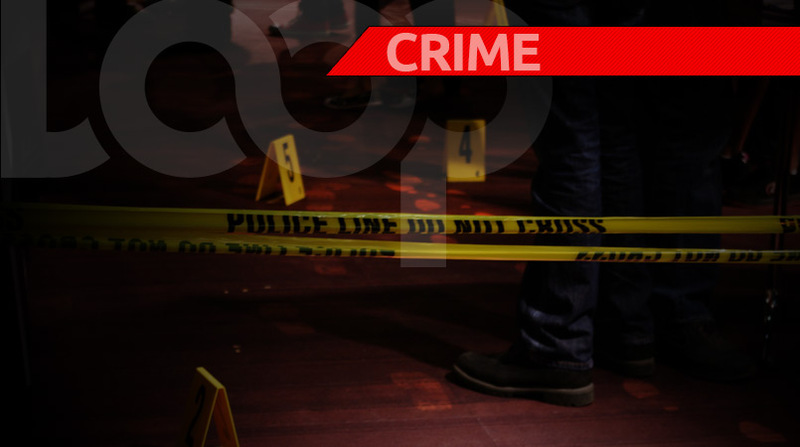 An investigation has been launched at the Point Fortin Area Hospital following the death of 15-year-old Zion Rennie on Wednesday. 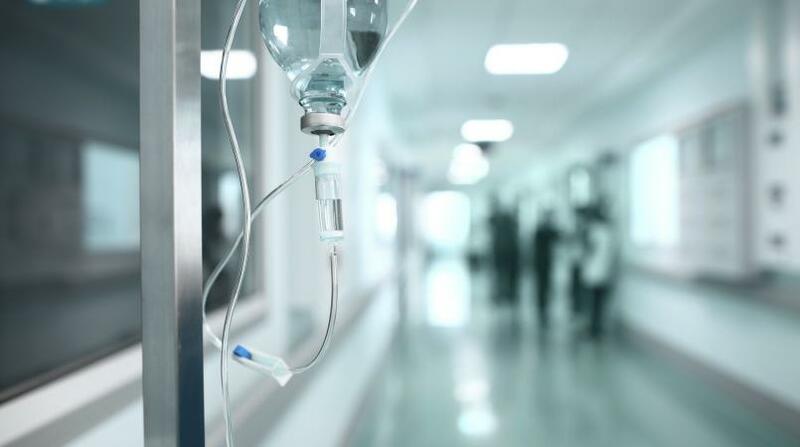 The Form Three student of the Point Fortin East Secondary School, who suffers with sickle-cell anemia went to the hospital two weeks ago for severe pain he experienced in his hand and leg. His parents, Lenny Rennie and Shelly Ann James-Melville, claim that doctors never examined him but gave him two injections for the pain and sent him home with a prescription for Panadol. 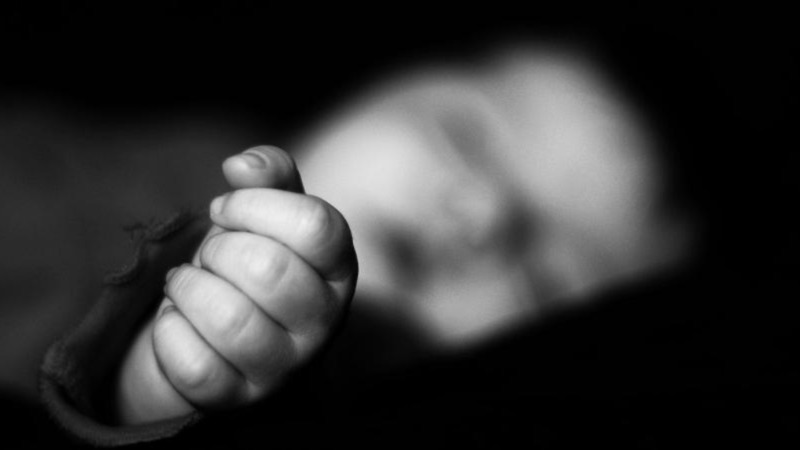 However, later that day, the child’s condition worsened and his parents took him to the San Fernando General Hospital. There, his parents learnt that he was having a stroke. The teen was admitted to the hospital’s Intensive Care Unit where he remained for almost two weeks. Sadly, despite doctors’ best efforts, he passed away Wednesday night. 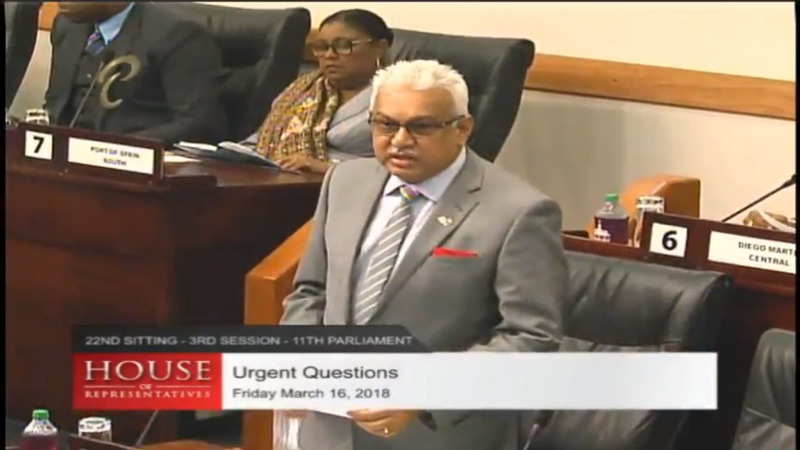 His parents are calling for the intervention of Health Minister Terrence Deyalsingh as they believe more could have been done by hospital staff at the Point Fortin Area Hospital to save their son’s life. An official at the San Fernando General Hospital promised that an investigation would be launched into the matter promptly.